Live the dream this winter! Now hiring for the 2019/2020 ski season! 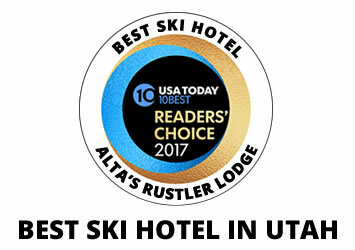 Our customers frequently call the Rustler Lodge Spa "Heaven on Earth" because of the way our treatments help you not only to recover from a day on the slopes, but leave you in a beautifully relaxed and indulged mood, ready for life apres ski! We pride ourselves on offering the best care for our guests. Our policies have been designed to ensure you enjoy a truly peaceful and relaxing visit with us. 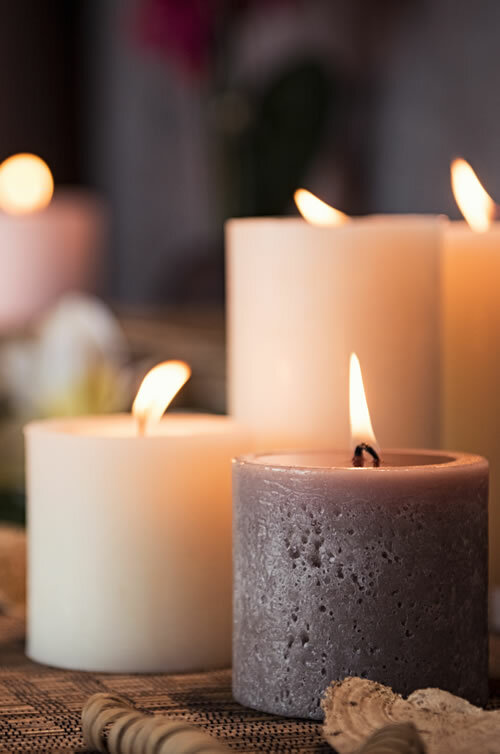 Our new Spa retail store offers a variety of specially selected natural and organic products that will delight your senses, nurture your skin and spirit -- and help you carry your memories of Alta home! 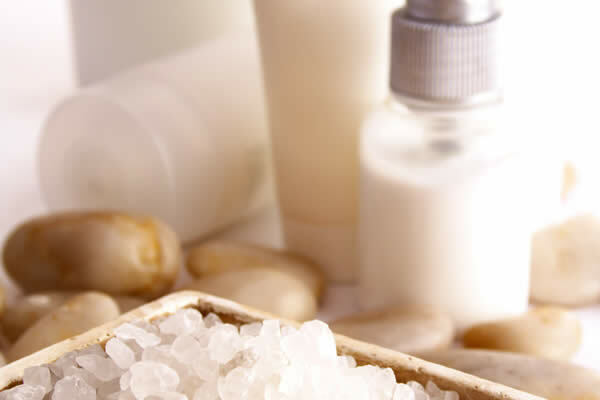 To schedule an appointment, call 801.742.4815, book an appointment online, or email spa@rustlerlodge.com.